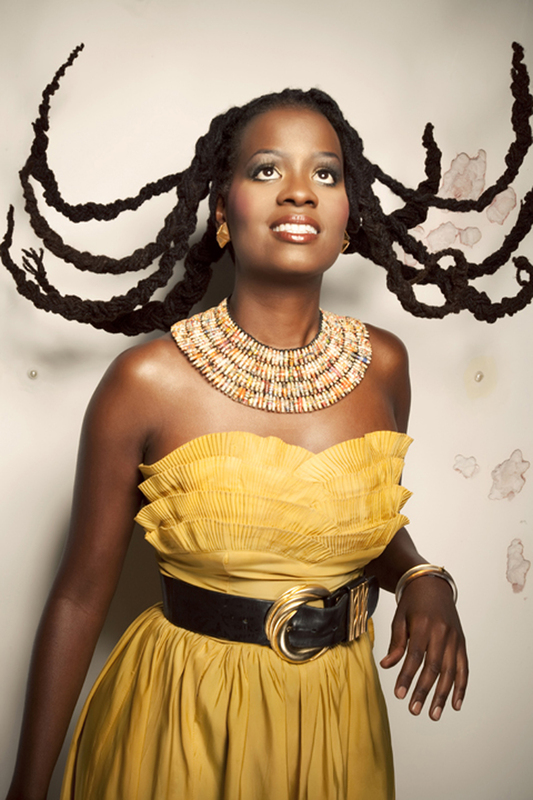 "Singer-songwriter Somi Stays Fresh with Kale, Blueberries, and Callaloo"
"A New High Priestess of Soul"
"An alluring...pioneer of a new and promising generation of African artists!" 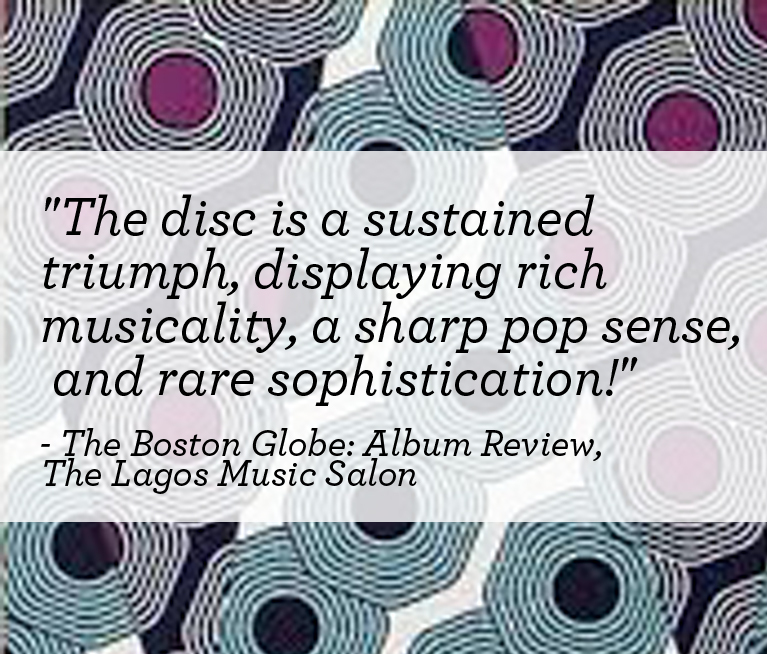 "One of thirteen African albums to Watch for in 2013!" 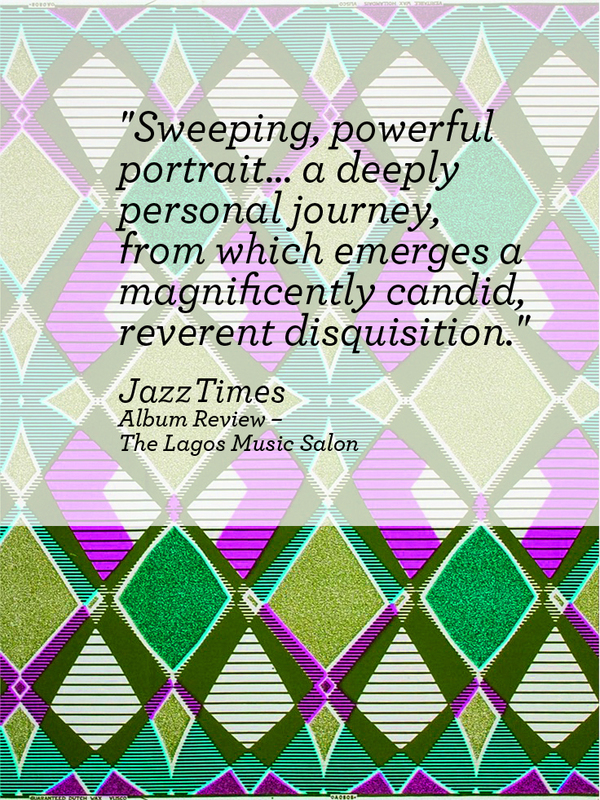 "Somi's The Lagos Music Salon has the standard of writing - above all the lyrics as well as melodies - and vocal performance that make it clear the loudening buzz around the singer is anything but hollow." "Unites the familiar with the exotic, and reveals the universal qualities that can be found in individual experience. A potent brew from the first sip to the last drop!" 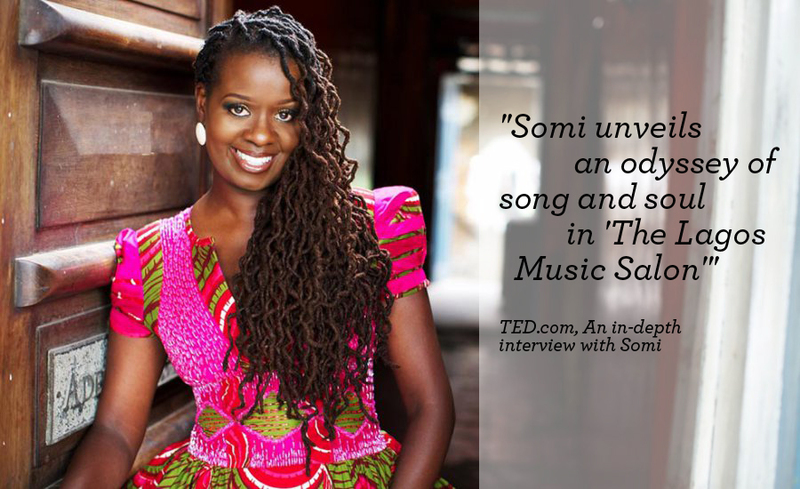 "Somi takes her sound to a new level [and] glistens with the sheen of an almost impossibly perfect cosmopolitanism." "In a world that often insists on neat entertainment genres, some singer-songwriters will not be boxed in." "At the forefront of a new roster of African artists grabbing attention here in America, Somi effortlessly blends her global and sonic experiences for a syrupy sweet listening experience." "Natural fervor and naked magnificence... gorgeously hypnotic!" 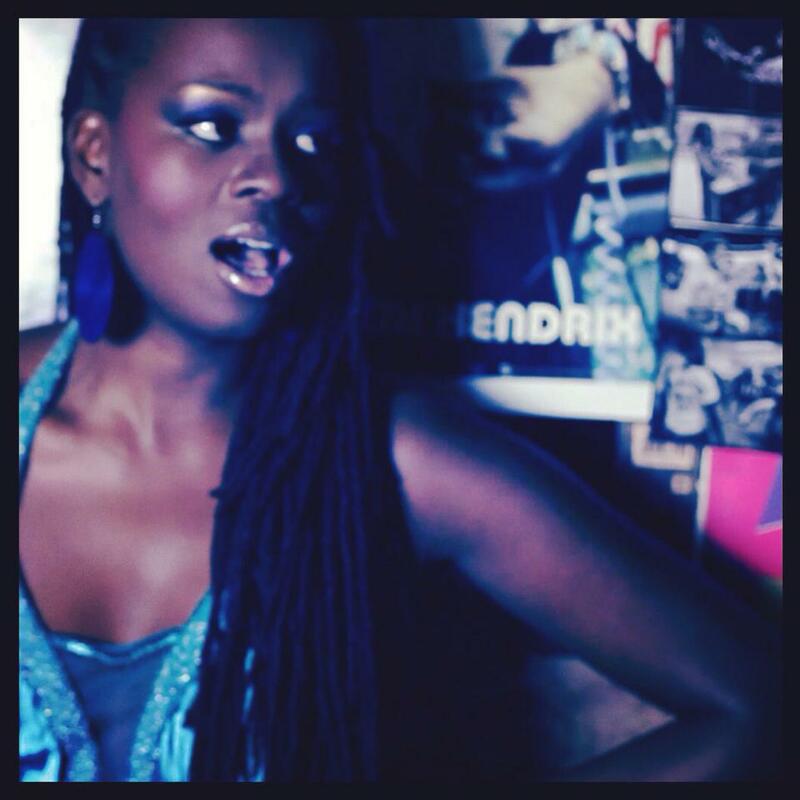 "Imagine the earthy gutsiness of Nina Simone blended with the fluid vocal beauty of Dianne Reeves. Such is Somi." Arise TV: Somi talks about her new album and performs 'Ginger Me Slowly'.